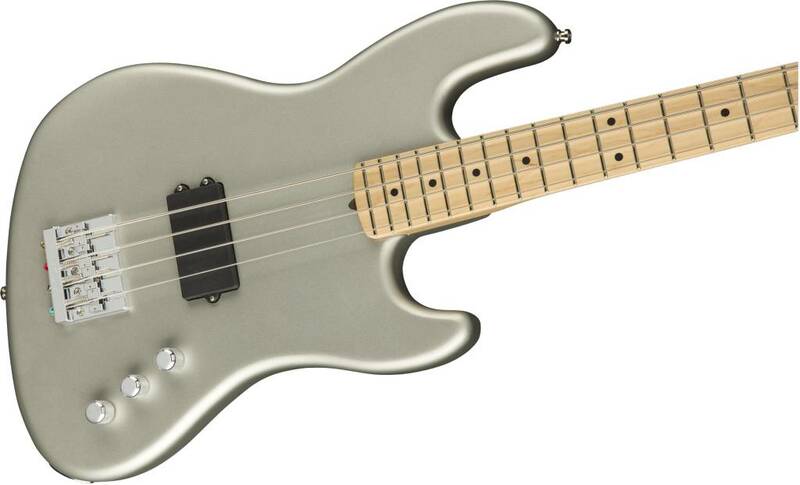 $1,749.99 This may be in stock for quick delivery; please call! 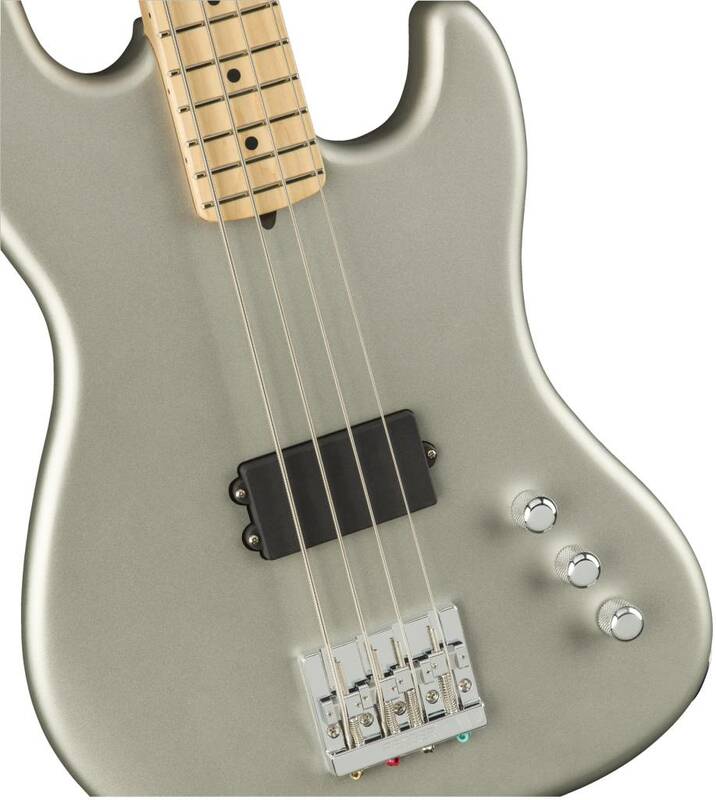 It takes a bass of unusual power to keep up with Red Hot Chili Peppers’ bassist Flea’s hyperkinetic playing style—a bass like the thunderous Flea Signature Active Jazz Bass®. 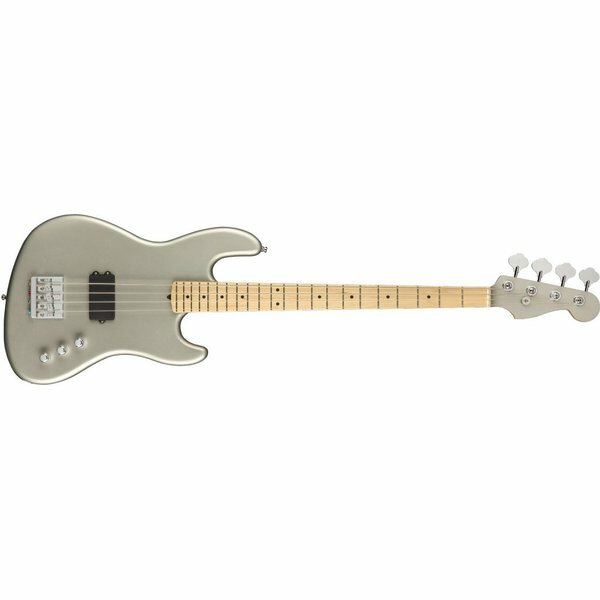 Sporting a custom-shaped Jazz Bass body and a hot Fender humbucking pickup mated to an Aguilar OBP-1 18-volt preamp, this bass cranks out massive output, perfect for pounding a stadium with the power of funk. 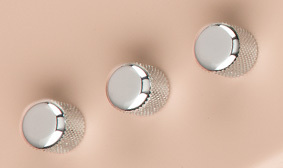 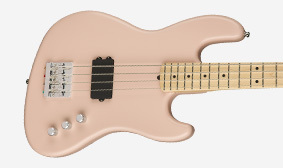 The custom-crafted body wears a satin urethane finish, giving it a unique look and smooth playing feel. 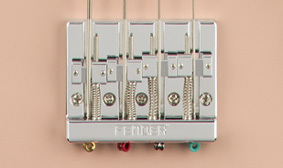 The Tim Shaw-designed humbucking pickup delivers chest-thumping tone and massive output. 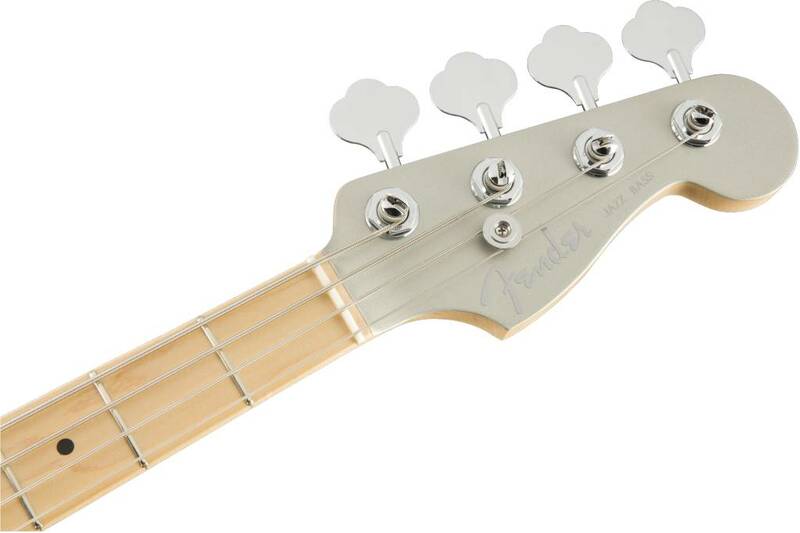 This powerful bass preamp utilizes discrete all-FET circuits to provide up to 18dB of boost for huge headroom and flexible, commanding tone. 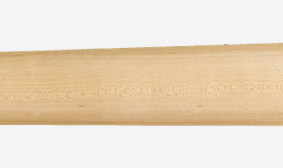 Quartersawn wood is inherently strong and stiff, creating an ultra-stable neck that stands up to the rigors of gigging. 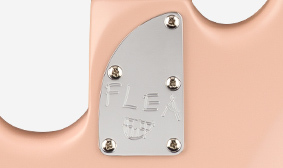 As a special touch, the neck plate on the Flea Jazz Bass is engraved with a logo designed by Flea himself. 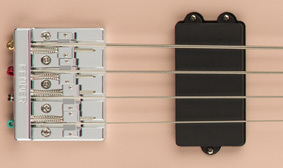 The Fender HiMass™ bridge on this bass has a cool contemporary look. 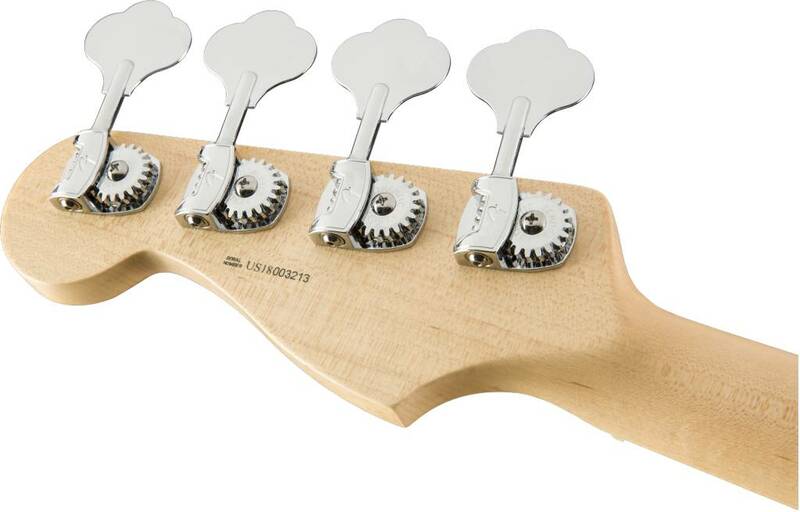 It also has a lot of mass for rock-solid sustain, intonation and tuning stability.